With innovative components, ready-to-install systems, and specific Industry 4.0 solutions, Schaeffler will be presenting a wide range of new developments at the Hannover Messe with which customers can maximize performance throughout the entire product lifecycle. Drive technology, industrial automation, and IT have been growing closer together for several years, giving rise to new, interlinked technical solutions and consequently to new business models. These developments will be showcased at the Hannover Messe 2019 under the heading of “Integrated Industry – Industrial Intelligence”. Schaeffler will be demonstrating how industrial intelligence can result in reduced development times for plants, increased machine performance, more flexible and reliable production, and cost savings thanks to longer maintenance intervals. Mechanical expertise, a comprehensive understanding of systems, and decades of experience in condition monitoring for machines and facilities are behind every development from Schaeffler. This is true for both the company’s proven product portfolio of components and systems for rotary and linear applications and for the corresponding Industry 4.0 solutions. The company uses its expertise here to integrate sensor technology into the product design, develop the necessary software, and interpret the operating data, and in doing so generates attractive added value for its customers. “Because the market environment was good, the development of our industrial business was very positive in 2018. We are on the right strategic path. 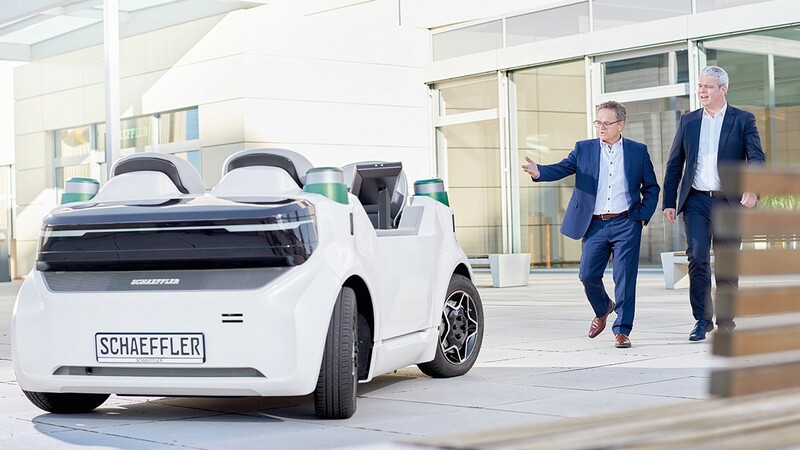 Our customers want and need intelligent solutions throughout the entire lifecycle of their machines and facilities, and that opens up new areas in which our Industrial division can continue to grow”, explains Klaus Rosenfeld, CEO of Schaeffler AG. 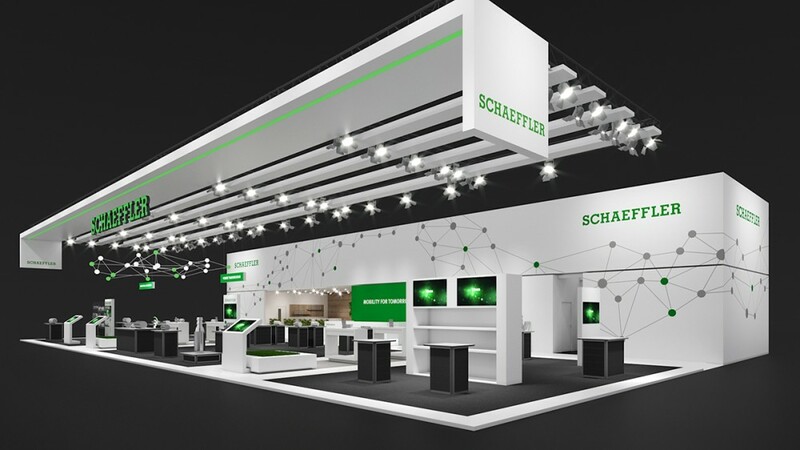 With innovative components, ready-to-install systems, and specific Industry 4.0 solutions, Schaeffler will be presenting a wide range of new developments at the Hannover Messe with which customers can maximize performance throughout the entire product lifecycle – in development and design, mounting and logistics, and in operation and maintenance. Schaeffler will be presenting rolling bearings of different designs but with identical dimensions for precision planetary gearboxes. These interchangeable bearings make numerous gear, shaft, and housing variants superfluous. The advantage for gearbox manufacturers: Higher quantities, shorter delivery times, and optimized costs. Through a combination of integrated condition monitoring and automatic relubrication, Schaeffler DuraSense for monorail guidance systems increases machine availability, allows maintenance to be planned, and reduces lubricant consumption by up to 30 percent – and with the new configuration software, it can be put into operation very easily by anybody. The TorqueTracking system for adjustment drives is a compact Industry 4.0 solution for recording and preprocessing operating data relating to torque, speed, vibration, and temperature. Failures caused by overloading can thus be reduced and maintenance lead times extended.